Today my first born baby is an entire decade old! It is just crazy to think she is that old (and even more crazy to think that I'm old enough to be a 10 year old's mama!!) She is a delight and a joy. And she's also a little bookworm. Hey, it runs in the family! 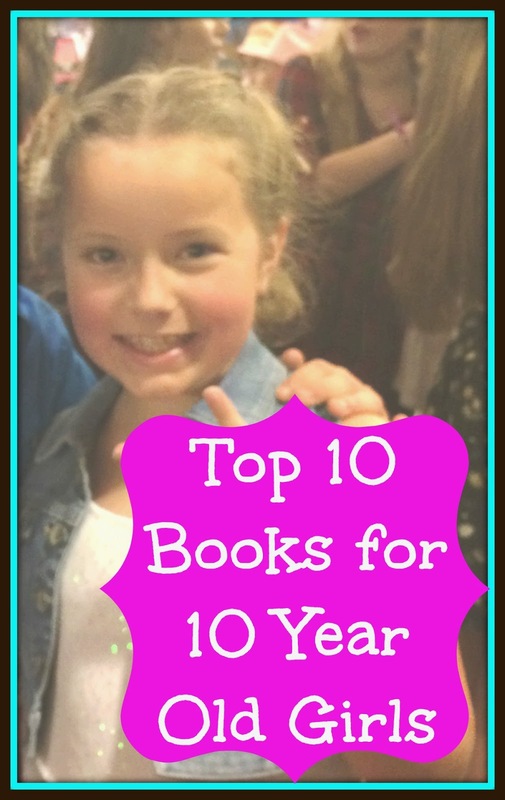 So I visited with her and we came up with this fun list of 10 books that 10 year old girls love! Happy birthday, baby girl! Thank you for making me a mama! You light up our whole world with your infectious smile and crazy dance moves! May 10 be your best year yet! I love you!